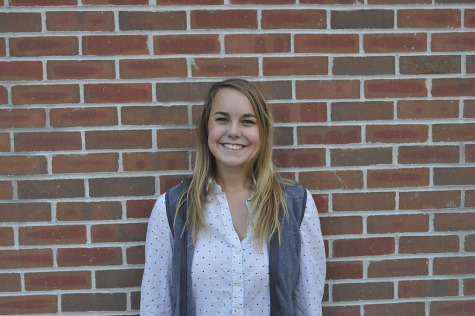 Olivia Madderom is the editor-in-chief of the Paw Print, overseeing other staff members to help make sure they stay on task and have fun, and is a senior at KCC. She likes to read in her free time because she loves to be pulled into a story and enables her to look at different aspects of life with a new perspective. She geeks out about Lord of the Rings, extensively quoting the movies, and can be found frequently watching documentaries. A weird habit that she has is that she prefers to watch TV on a computer.